Beautifully vivid photographic books celebrating nature – the first stage in this delightful new series from a respected name. For the first time, Kingfisher brings its expertise in stunningly designed, trusted non-fiction to the sphere of learning to read. This series combines its trademark high-quality visuals with easy beginner reading centred around favourite topics. 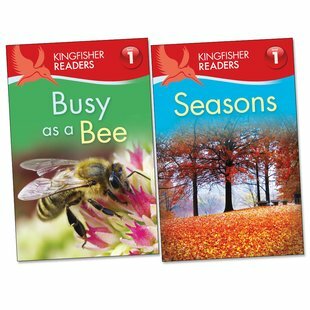 These Level 1 books feature short and simple sentences, straightforward vocabulary and easy punctuation. 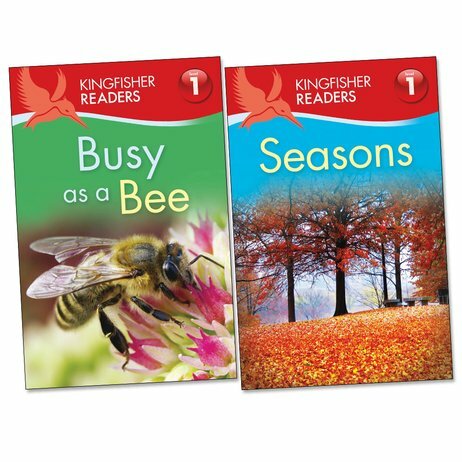 Exploring nature topics in a colourful and direct way, they will enthuse and guide young readers as they move towards the goal of reading alone.